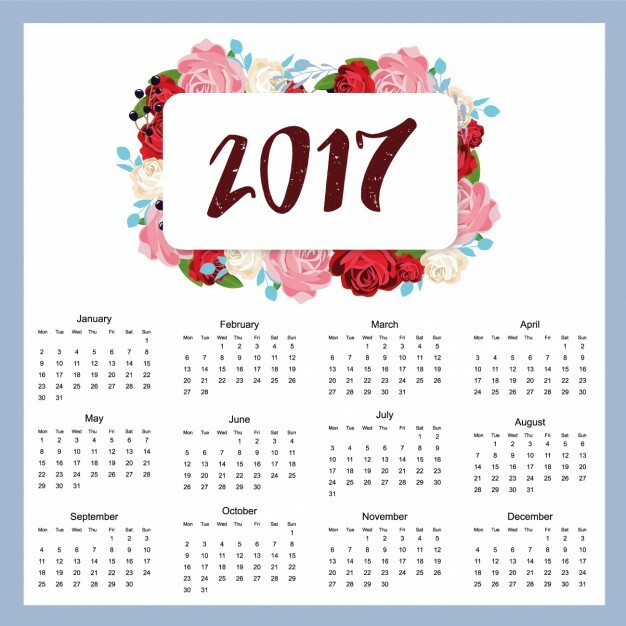 2017, I'm not one for New year, I loathe time, dates and months dictating how things should happen and when. I make no resolutions, no promises and then, I have no regrets when invariably I will break any promises, made with good intentions. But, 2017, I practically ran to embrace it, I don't want to delve into the negativity of last year and the sadness that overwhelmed me. Why another day made a difference, I can't explain, the whole concept of a fresh year really made a huge difference for me. We started the year with my husband's family and the delight in being around the lunch table, with all the chatter was heartening. We had surprised my mum in law with our visit and seeing the look on her face as we came through the door was such a touching moment. A simple, yet, lovely beginning to 2017. So, thank you all for your continued support and kindness in taking the time to comment. In each medium of social media, I am always so amazed at the amount of lovely comments that await me, it is so appreciated and certainly helped me through the rough times last year. Here's to 2017, whatever it may bring, we have friendship and support.